Cravings are quite natural during pregnancy, thanks to the hormonal surge. But you cannot satisfy in everything as you must have a balanced diet. While most foods could be safe to include in your daily menu, many should not have. Confused? Then know the 25 Food and Beverages That Yiu should Avoid during pregnancy. 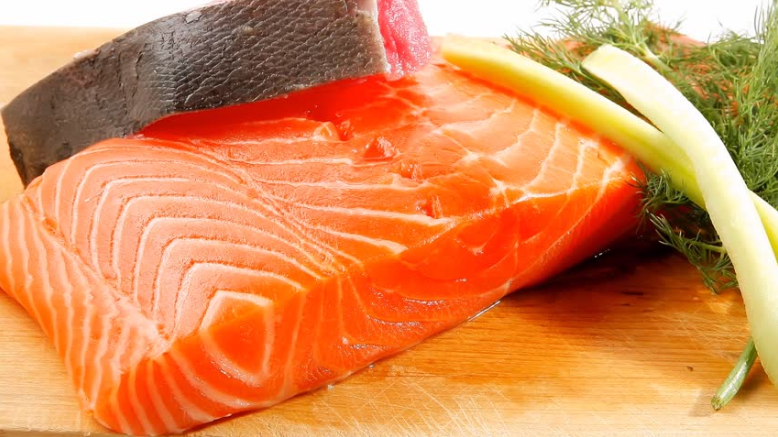 Soon to be mommies should not eat fish more than 1–2 times each month that has a high content of mercury, like a shark, swordfish, king mackerel & Tuna. It has no known safe level of vulnerability, commonly found in polluted water in higher amounts, and it can be toxic to the nervous system, immune system, and kidneys. Since it located in contaminated seas, large fish that live in these oceans can accumulate high amounts of mercury. 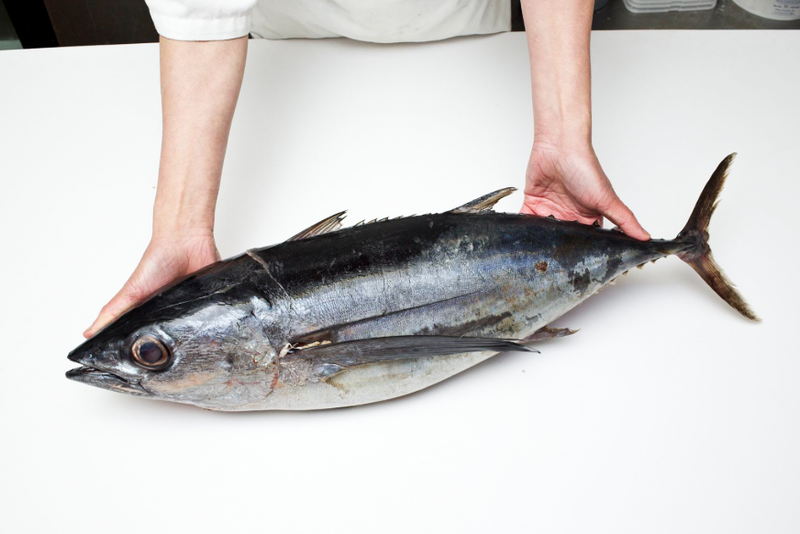 Raw fish or uncooked food and shellfish can be infected with bacteria and parasites. Some of these can cause unfavorable health effects and harm both the mother and unborn baby. Avoid eating raw seafood such as oysters, clams, and mussels to stay away from seafood-borne illnesses and food poisoning. They contain harmful bacteria, viruses, and toxins that will make you ill. 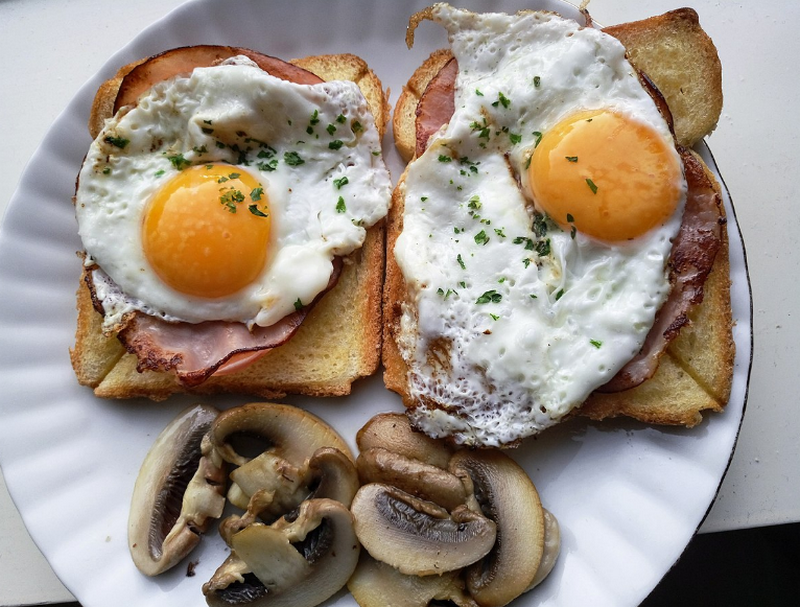 These are foods contain raw egg and must be avoided: Homemade Caesar dressings, custards, ice creams, mayonnaise and Hollandaise sauces, Béarnaise sauce, Aioli sauce, desserts including mousse, tiramisu, and meringue. They carry harmful salmonella bacteria which cause food poisoning. You may undergo diarrhea, severe vomiting, headache, abdominal pain, and high temperature. All these signs are unlikely to harm your baby, but your immune system will become weaker, which may impact the baby’s development. 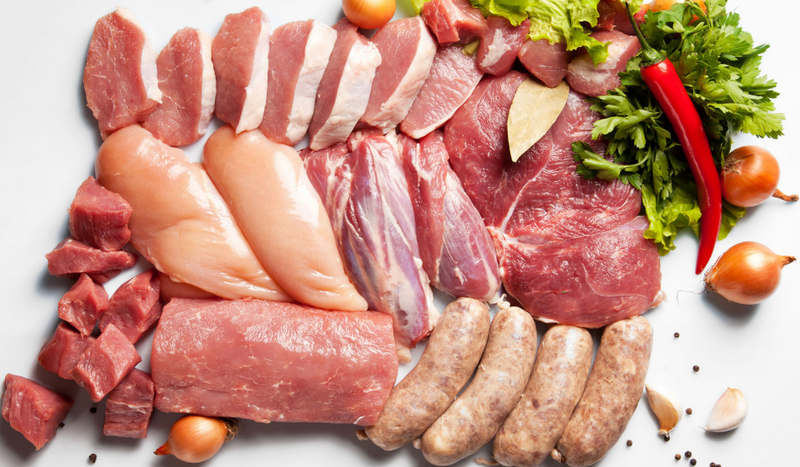 Producing undercooked/raw meat and poultry, such as pink or raw meat that is raw, contains Toxoplasma parasite that can result in toxoplasmosis. It would result in miscarriage or fetal death when giving birth due to symptoms that form a few weeks after eating that food. 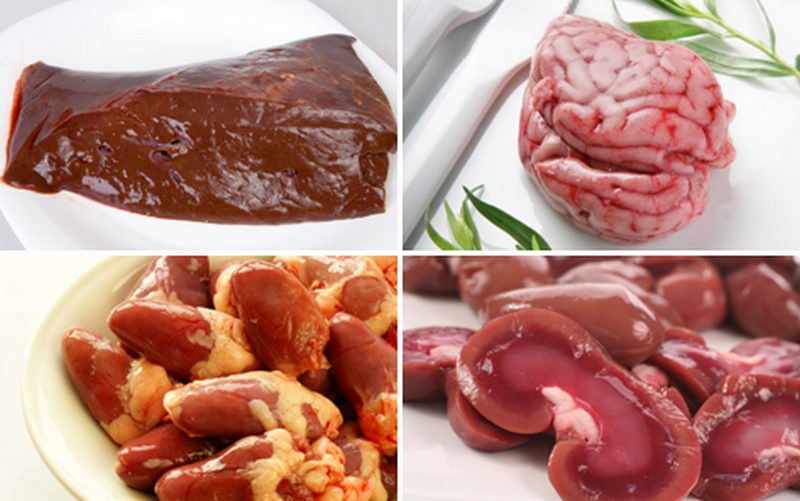 Organ meat is an excellent source of several nutrients. These include iron, vitamin B12, vitamin A, and copper, all of which are good for an expectant mother, and her child. However, overeating animal-based vitamin A is not suitable during pregnancy.